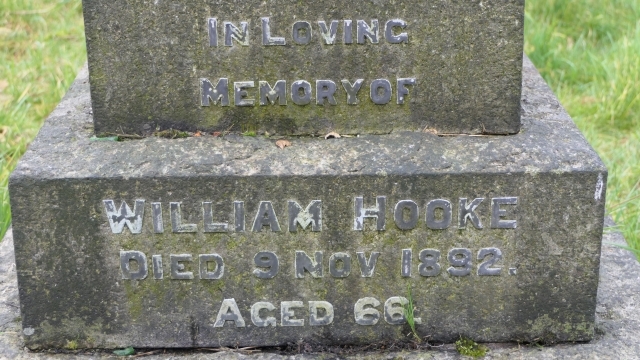 George Archer Hooke was one of twelve children born to his parents, William (photo) and Harriett, but the historical record reveals what must have been considerable grief for this family over many years. 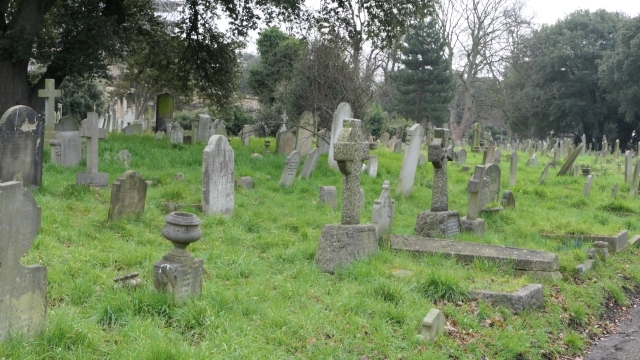 Six of tthe children did not survive to the age of 20. 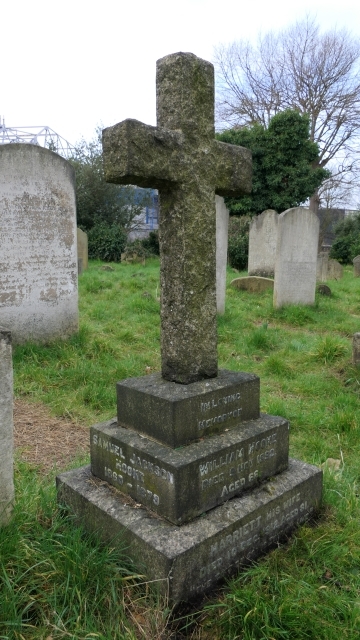 William was born in Long Stratton on 8th July 1826 and his wife, Harriett, in Faversham, Kent on 7th December 1831. 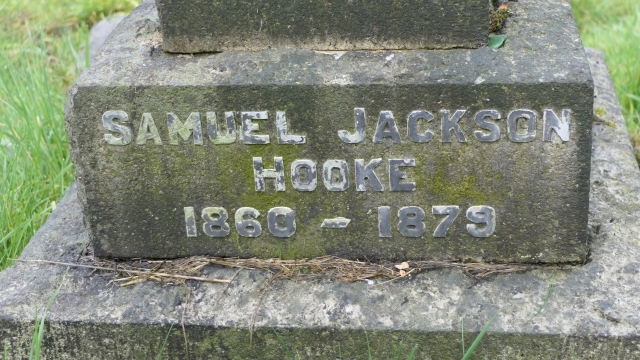 They married in London in 1850 and, along with many others of the next generations of the Hooke family considered themselves as Londoners. 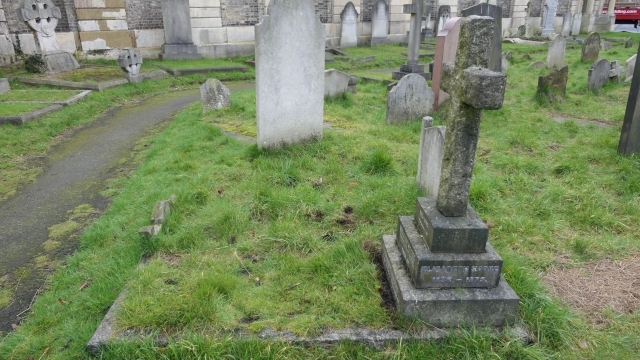 In 1857 William was a police constable, a peeler, living in Chelsea. 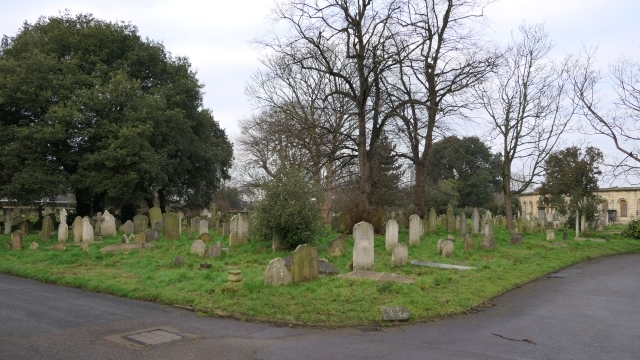 In the 1891 census he was described as a warehouseman living at 4 Hurlingham Road, Fulham, along with his wife Harriett (59) and children, Alice (28) - a bank clerk (and chess champion), Frederick (22) - an engineer clerk, Alfred (20) - a tailor clerk and Hannah (17) - a student. However, on his wife Harriet's death certificate (10 Dec 1912), William was described as a Furniture Removal Contractor's Manager. That sounds like a slightly more influential position than warehouseman. 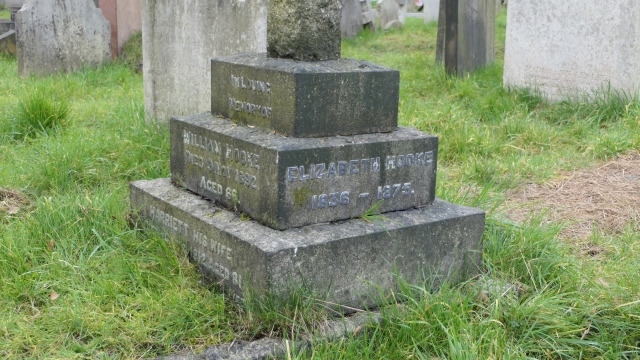 On 9th November 1892, aged 66, William died, leaving his wife and six surviving children. 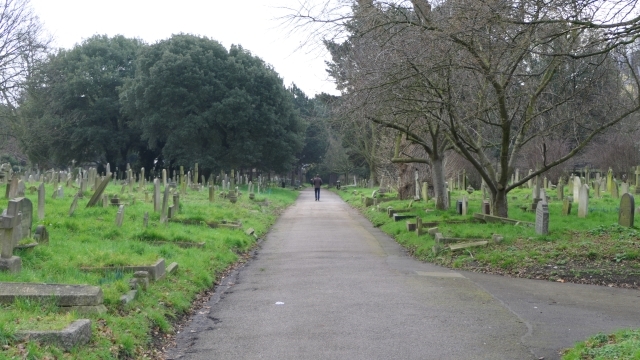 A friend who appreciated the grief William would have experienced in life, at the loss at such a young age of so many of his children, was with him at the end. He wrote this poem which was printed on cards and probably distributed at his funeral. 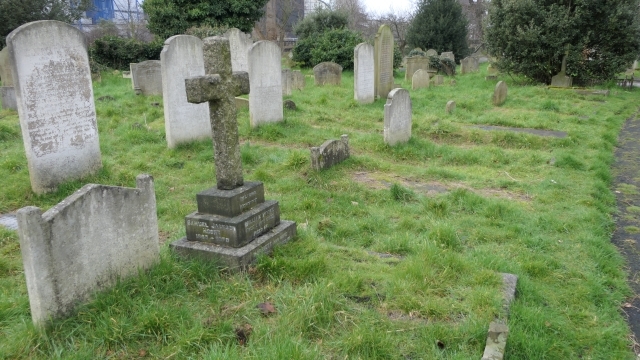 In 1901 Harriet lived in 27 Crorted Road, Herne Hill, Dulwich, Camberwell, along with her daughter Alice and three members of the Warren family, Samuel J (30), Charlotte (25) and Philip H (15). By 1911 she and Alice had moved to 12 Eatonville Road, Upper Tooting (photo), just round the corner from George and family living in Drakefield Road. I have only sad news about grandma. She had a bad time last Monday with sickness and pains and has not been out of bed since. This evening she complained of weakness. She has said for some time that her stomach has ceased to be of any use. But her brain is quite clear. Parting is sad but it is part of the scheme to educate us all, to link us all together, to make us fit for a higher life. 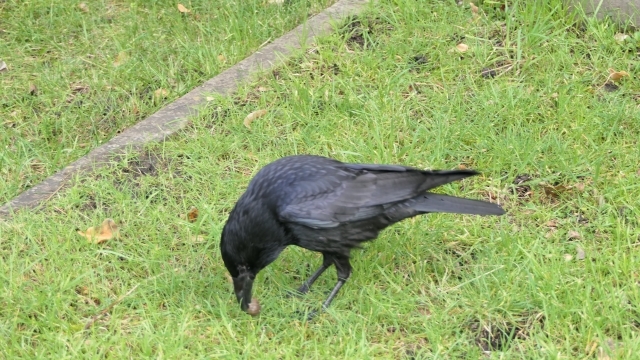 There is always some reluctance to plunge into anything new, - even in going to College. You are now getting fairly at home away from home and you may be sure we are hoping you are working well, playing well, sleeping well, and generally doing well in everything. Our Christmas may not be a gay one but if we have a full seven in health we shall be very thankful and feel there is much happiness in being together once again. 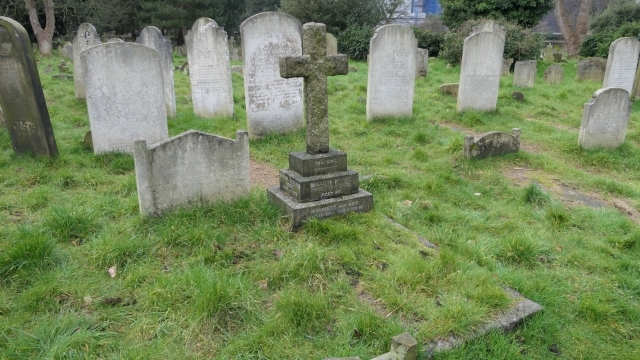 By "full seven", George meant his complete family: George & Ellen, and children - Mildred, Trixie, Ella, Cyril & Frances. It must have been a great blessing to him to see his whole family grow up to adulthood after the sad experiences of his childhood. I, Graham Hooke, (a lifelong Man Utd fan, stated here for reasons that will become clear!) 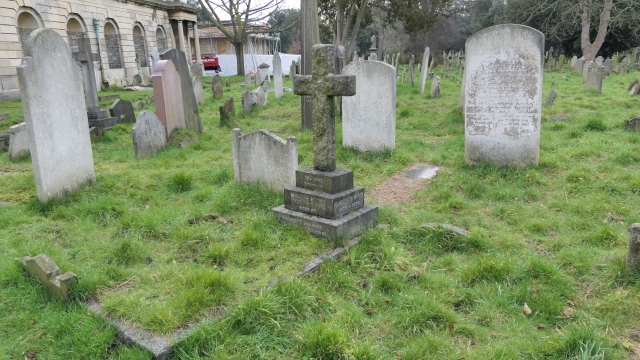 great great grandson of William, located William & Harriett's grave on 17th February 2017. 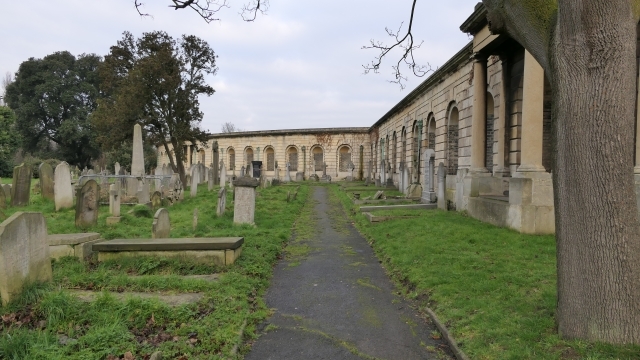 Research had led me to identify the area at Brompton Cemetery (home to over 200,000 graves) and, as we were visiting friends in Kingston, I took an early morning drive to the cemetery to seek out the grave, along with three other Hooke graves located there. Here's what I posted on Facebook on 17th February. 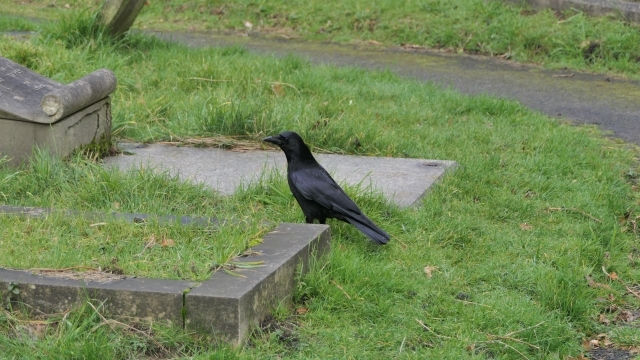 Research helped me identify the general location in a huge graveyard but after half an hour of tramping around hundreds of indecipherable gravestones and my feet wet and cold, I gave up and resorted to taking photos of crows! 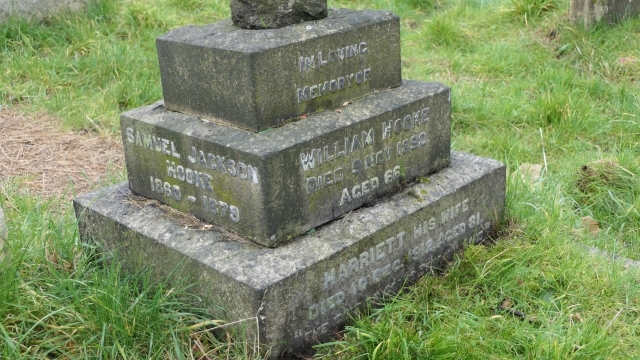 Then I turned, and, stone the crows, there it was, William & Harriett Hooke, along with relatives Samuel and Elizabeth, commemorated with a cross amongst a sea of white stones. 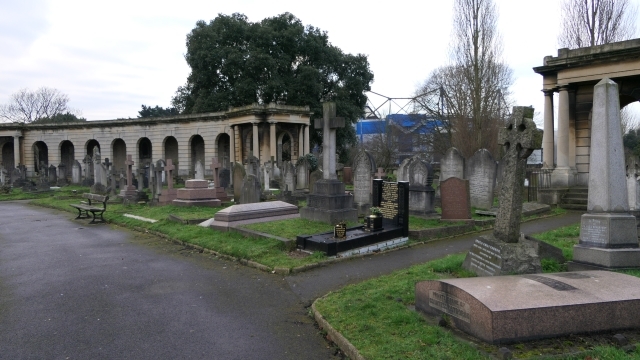 As I took the last of these photos, I was somewhat disconcerted to realise that my great great grandparents were buried in the shadow of Stamford Bridge! Now family loyalty is one thing, but Chelsea FC....? Thankfully the venerable William could surely not have been a Chelsea fan as I don't think the club existed in 1892! Later, my sister Wendy pointed out a quite remarkable coincidence. 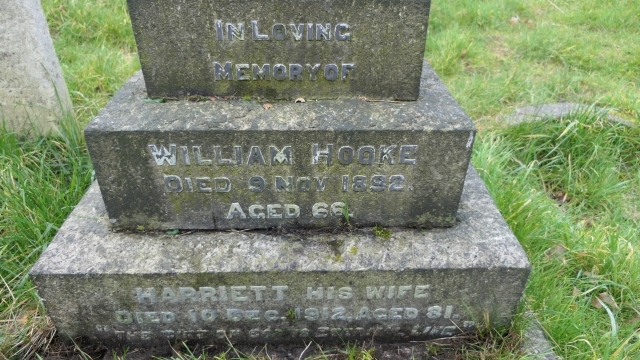 William died on 9th November, the birth date of his grandson, firsborn of his generation, my father, George Ralph Hooke. 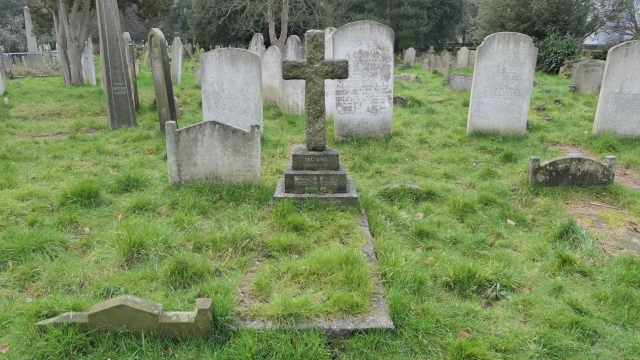 Harriett died on 10th December, my birth date, along with my twin sister Kath, firstborn of the next generation of Hookes! What are the statistical chances of that? Somewhere in the region of 1:100,000 I calculate, depending on assumptions made. Time was short and I failed to find the other three graves but their details and location are listed below for any other family member member who cares to hunt!